Scientists at the University of Colorado Boulder’s JILA (formerly the Joint Institute for Laboratory Astrophysics) have developed an incredibly precise quantum atomic clock based on a new three-dimensional design. The project has set a new record for quality factor, a metric used to gauge the precision of measurements. The clock packs atoms of strontium into a cube, achieving 1,000 times the density of prior one-dimensional clocks. The design marks the first time that scientists have been able to successfully utilize a so-called “quantum gas” for this purpose. Previously, each atom in an atomic clock was treated as a separate particle, and so interactions between atoms could cause inaccuracies in the measurements taken. The “quantum many-body system” used in this project instead organizes atoms in a pattern, which forces them to avoid one another, no matter how many are introduced to the apparatus. A state of matter known as a degenerate Fermi gas — which refers to a gas comprised of Fermi particles — allows for all of the atoms to be quantized. During laboratory tests, the clock recorded errors amounting to just 3.5 parts in 10 quintillion, the first atomic clock to achieve such accuracy. Atomic clocks have clear-cut applications for tasks like time-keeping and navigation. 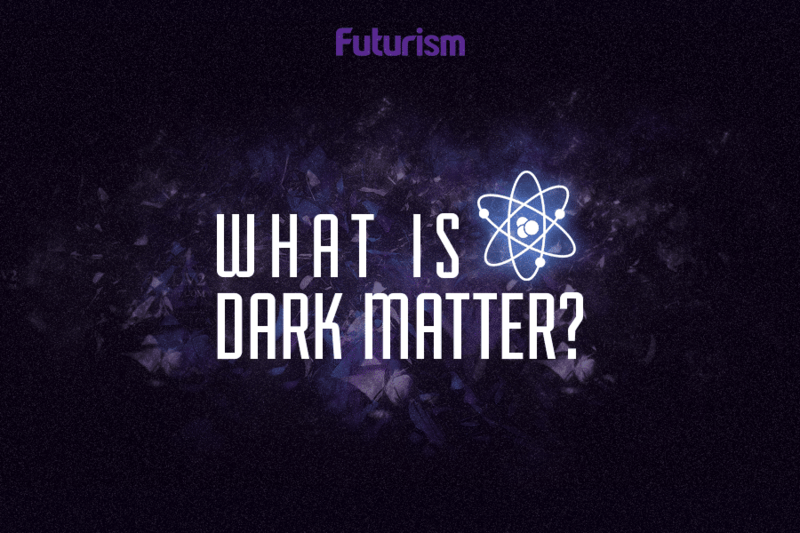 However, the same technology can be used in various different strands of research — like the ongoing effort to better understand dark matter. It’s been suggested that monitoring minor inconsistencies in the ticking of an atomic clock might offer insight into the presence of pockets of dark matter. Previous research has shown that a network of atomic clocks, or even a single highly-sensitive system, might register a change in the frequency of vibrating atoms or laser light in the clock if it passed through a dark matter field. Given that this project offers much greater stability than its predecessors, it could contribute to new breakthroughs in solving this persistent cosmic mystery.